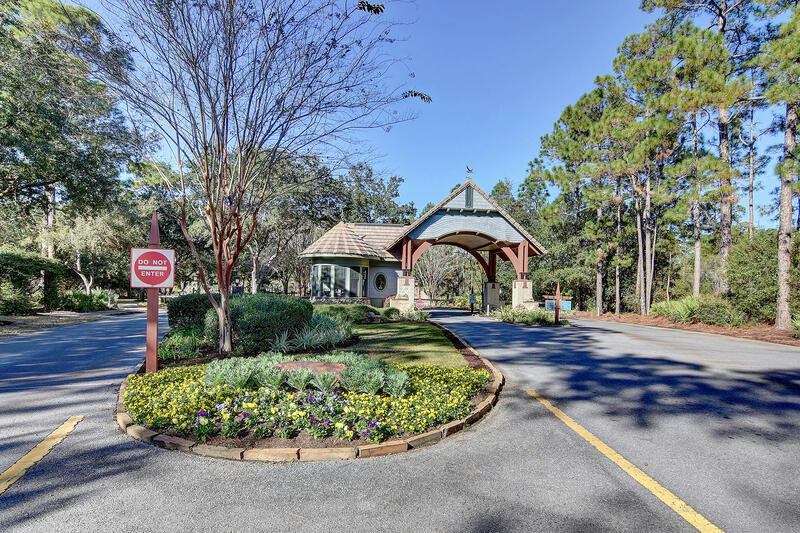 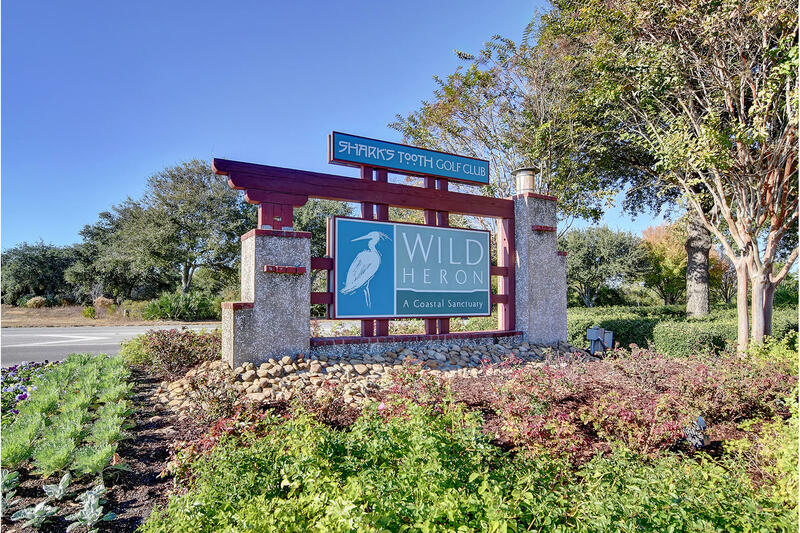 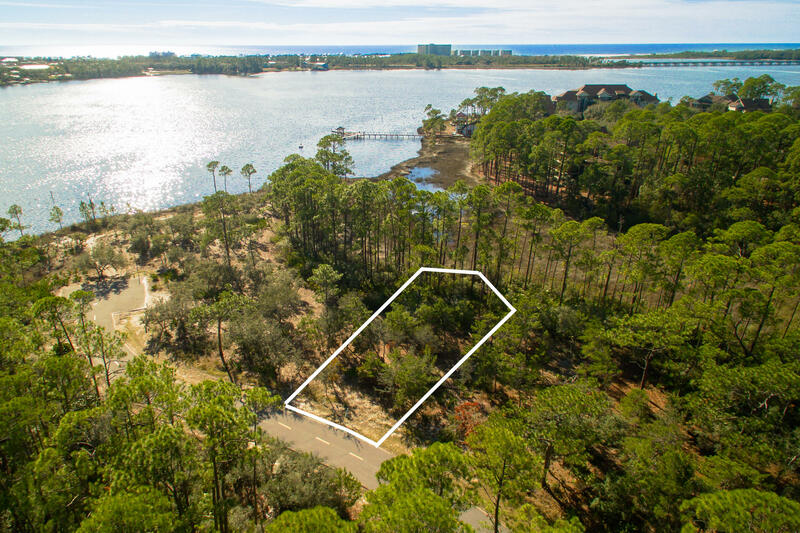 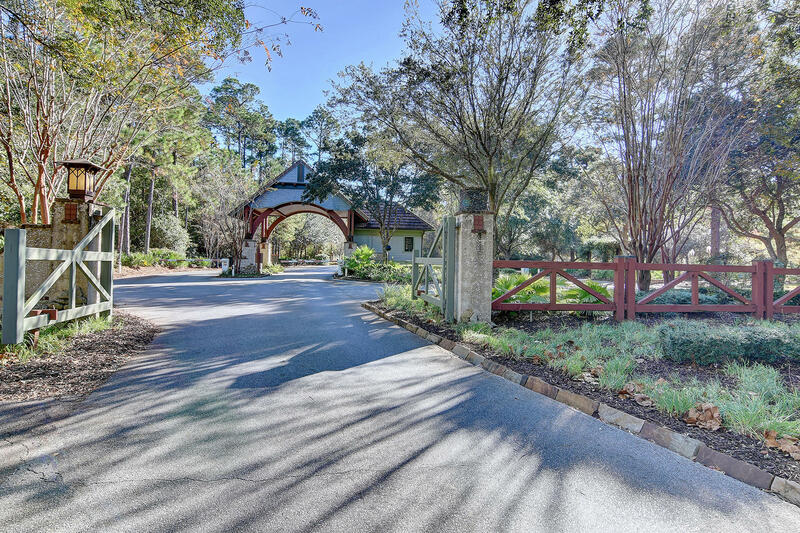 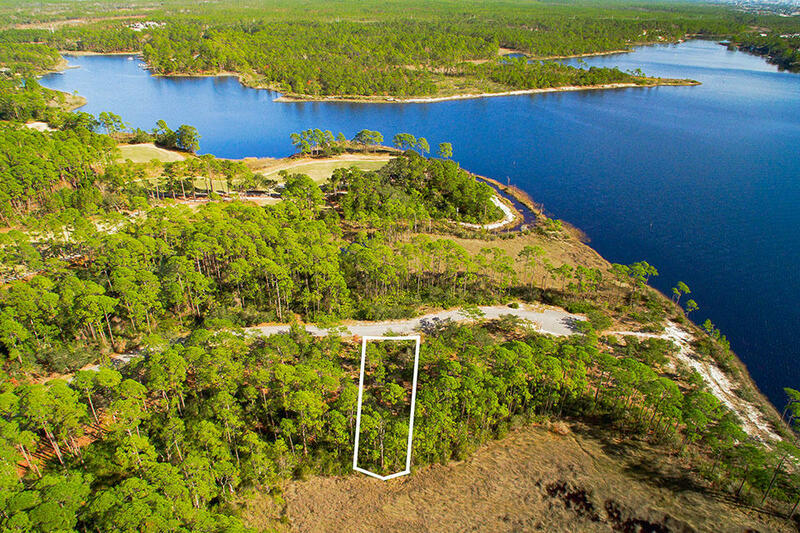 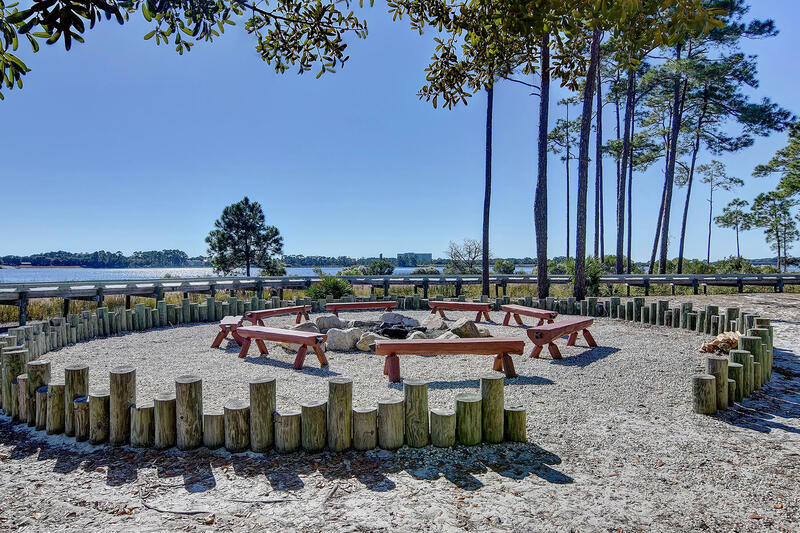 Located near the end of a quiet cul-de-sac within the gated golf course community of Wild Heron, this secluded, quarter-acre lot backs up to tranquil marshland and faces a stand of trees within a preserved common area. 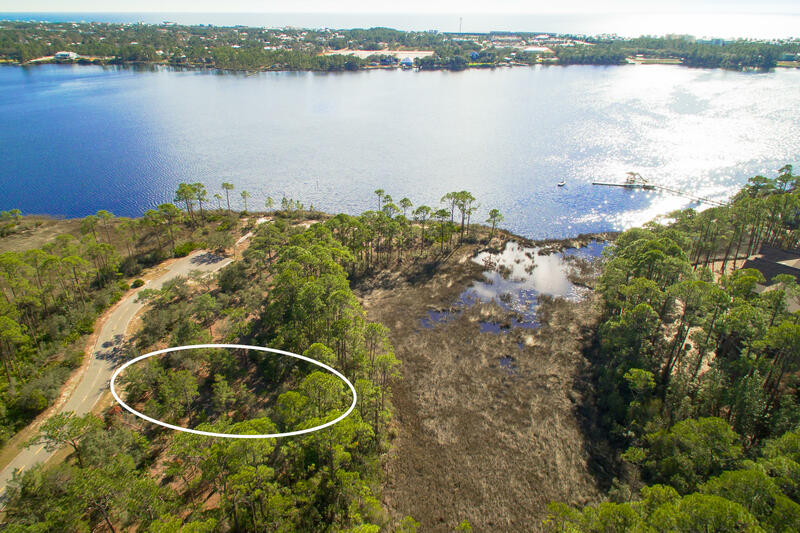 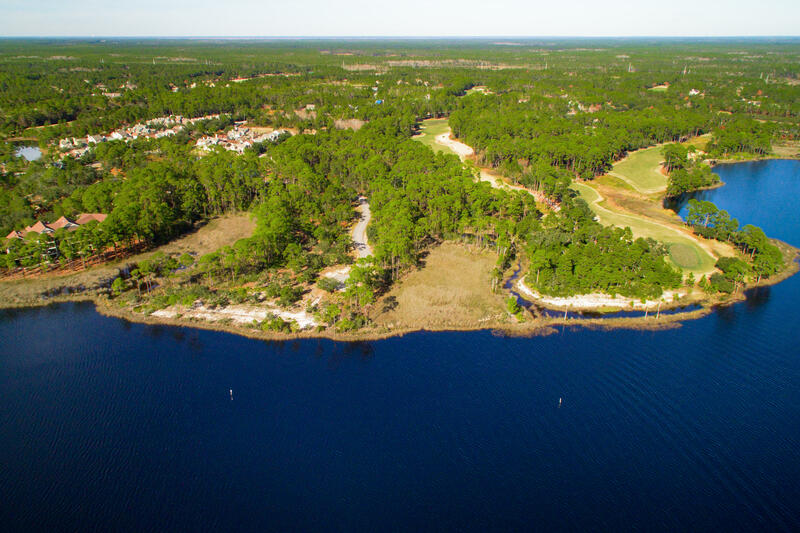 With only five other lots located lakeside from this lot, it offers optimum privacy with little through traffic. 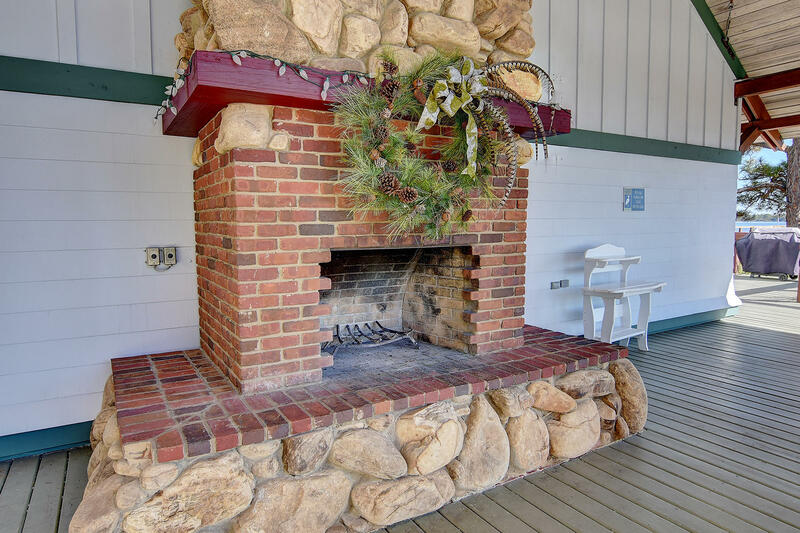 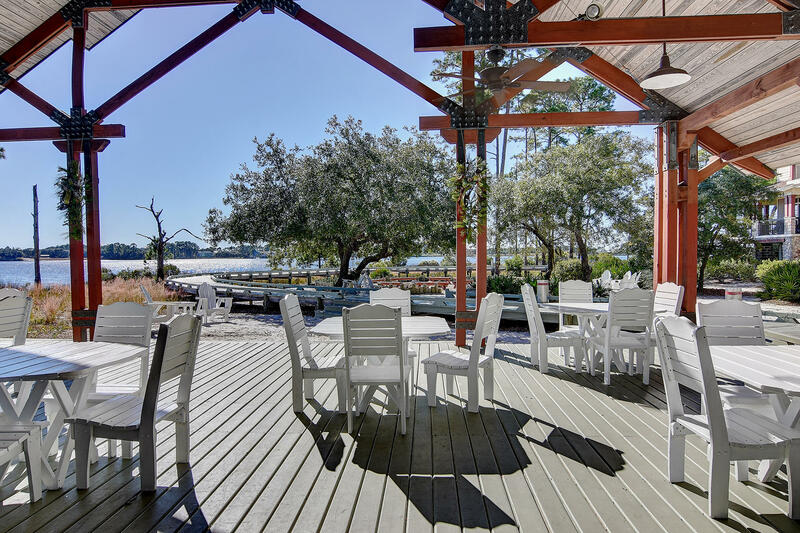 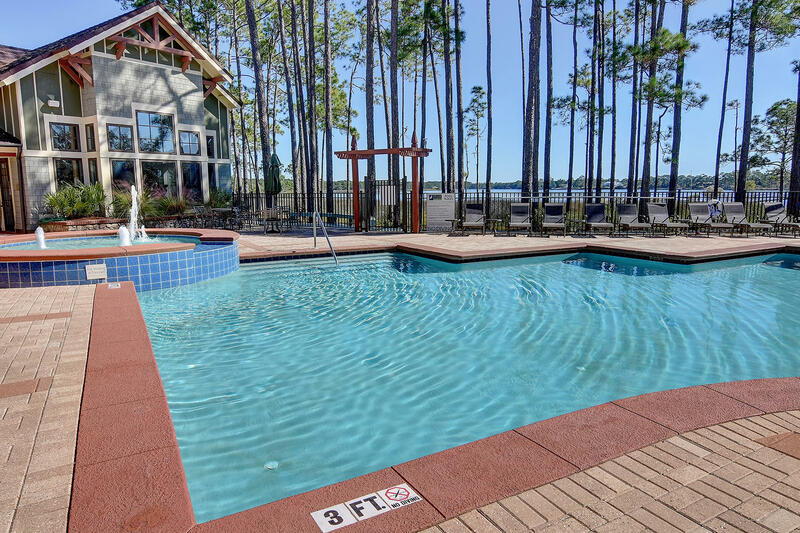 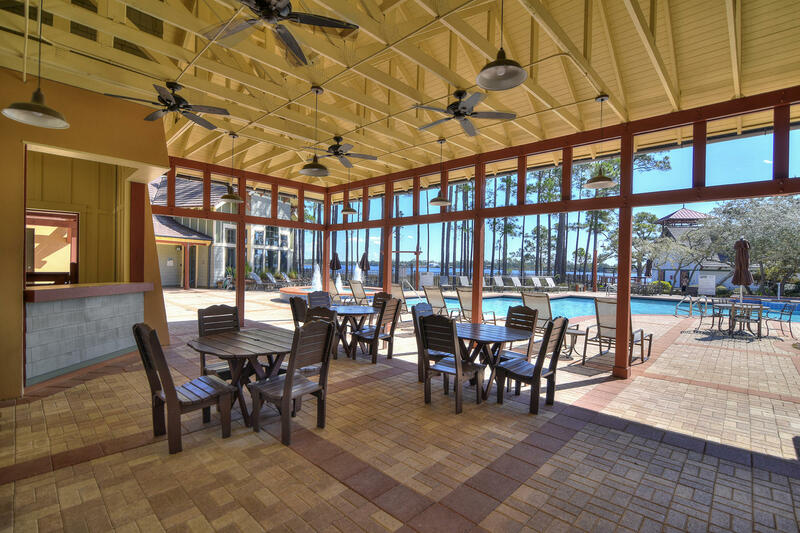 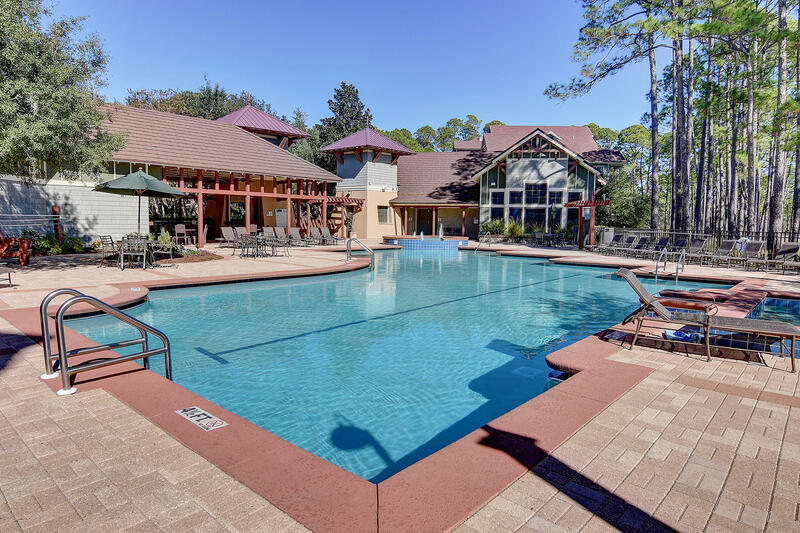 Water Oak Bend ensconces the lakefront amenities found at Wild Heron, including a waterfront club house with fitness center and fire pit. 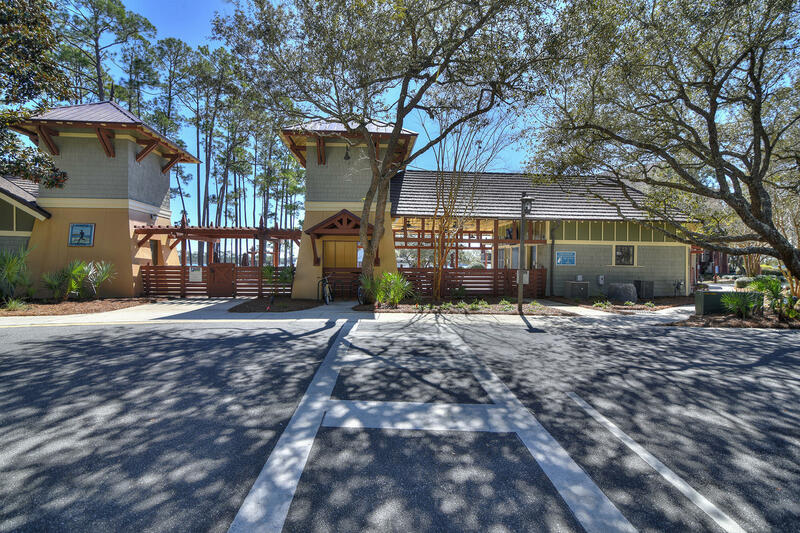 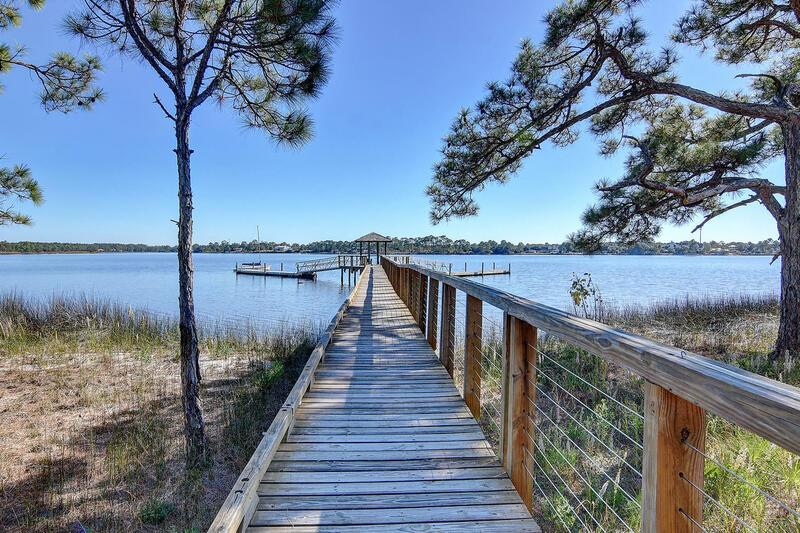 A dock extends beyond the stocked boat house into Lake Powell - the largest coastal dune lake in Northwest Florida. 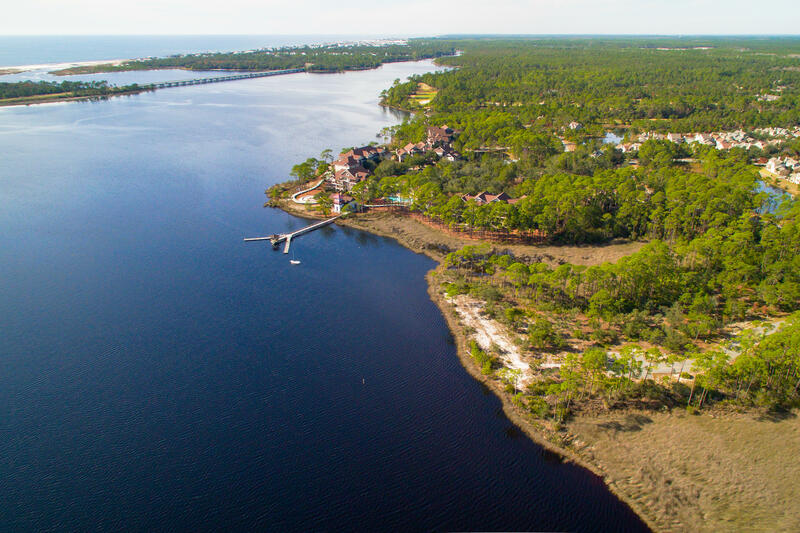 Kayak and fish its placid waters. 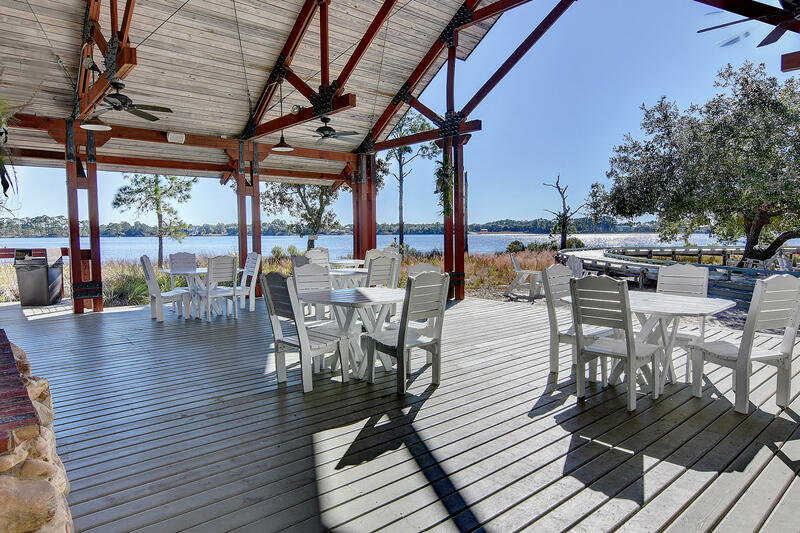 The truly adventurous can paddle their way all the way to its confluence with the Gulf of Mexico.